My wife really wanted a pool, but i thought our yard was too small. The team at SaltPl came around, measured it up and gave us some good suggestions. Living in often chilly Melbourne, we also wanted heating to extend the usable time we could swim in the pool.... we got a package deal on the lot. Nice one. Our family leads a very busy lifestyle and the idea of one company managing the whole process won us over. Salt Pools took care of everything and we are enjoying entertaining in our new backyard. Thank you Salt Pools we are extremely pleased with our new swimming pool, it has exceeded our expectations and they were high to begin with. We especially like the shallow pool entry/exit area which suits out younger and older pool users. We were unsure about installing a in-floor cleaning system in our new swimming pool but we are so glad that we did, the system is well worth it as we have not had to clean our swimming pool manually and find that this has made our pool very low maintenance. Richard was fantastic he worked on our project from start to finish and was always available to answer our questions. We loved the concept of one contractor and you did not disappoint. The entire job ran smoothly. Thank you. Salt Pools are Melbourne Melbourne master pool builders with vast experience in the creation of beautiful pools to fit any yard and the addition of equally fantastic landscaping and surrounds. We provide a complete, one stop shop solution with consulting, design, manufacturing, heating, cleaning landscaping and management solutions all under one roof. The guy who sits with you and plans your new pool? That’s Richard. And he builds the pool as well! No need to ring around to find contractors to manage the different aspects of your Melbourne Pool Construction – we take off everything and you have to deal with one business instead of many. Building a pool is a big investment. 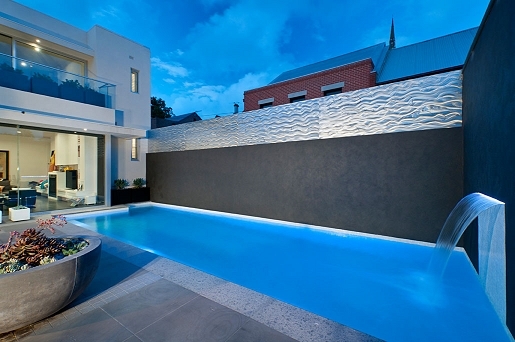 If you are looking for a pool builder in Melbourne who will get the job done right, first time? 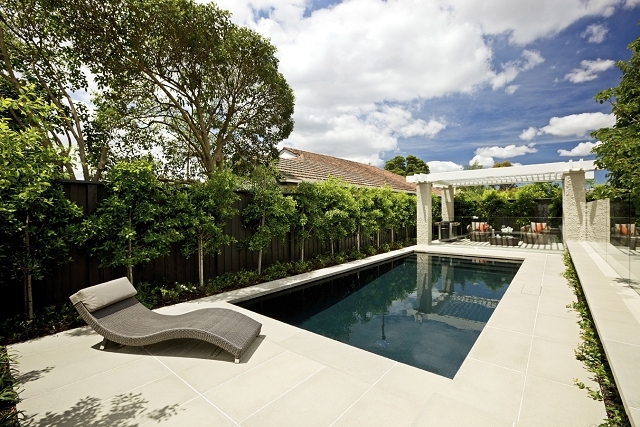 Should I Choose a Cement or Fibreglass Pool? Just want to shoot us off a quick email? Here's where you do it.